Kicukiro district still has a long way to go in fostering unity and reconciliation the reconciliation barometer indicates that a half of its population still esteem themselves on ethnic lines. 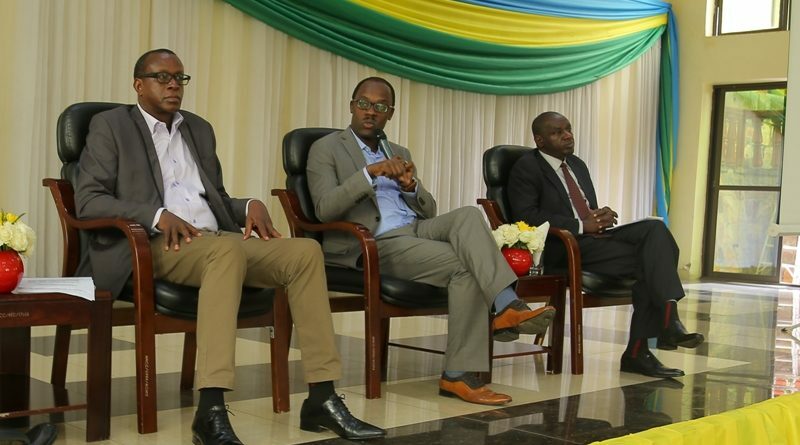 The meeting brought together residents of Kicukiro district comprising current and former Government authorities, National Commission for the Fight against Genocide (CNLG), National Unity and Reconciliation Commission (NURC), National Itorero Commission (NIC) and the City of Kigali. 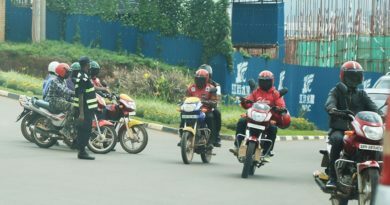 Some members of the network. 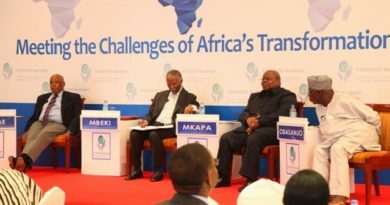 However, Ndayisaba said that leadership has played a pivotal role towards enhancing reconciliation efforts. The recent reconciliation barometer shows that unity and reconciliation rate stands at 92.5 percent nationwide. Apart from the 50 percent who esteem themselves on ethnic lines, 25 percent are also confused about unity and reconciliation whereas only 25 percent confirm that there is no self-esteem on ethnic lines. 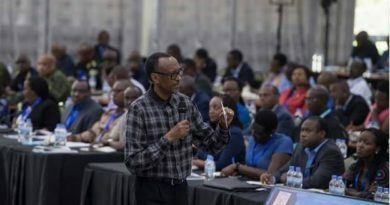 Concerning genocide ideology, the statistics from the reconciliation barometer show that 45 per cent said it still persists; 25per cent said they had not clear idea about it making the total of 70 per cent of people who say that some people may still have genocide ideology. According to the barometer, the national average of social cohesion stands at 92per cent while Kicukiro has less than this (around 80%). 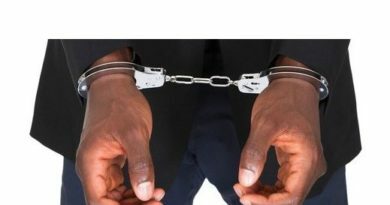 “Leaders should be exemplary and reach out to the grass-root communities to urge parents to tell the true history to their children,” Ndayisaba noted. NURC E.S Fidele Ndayisaba. 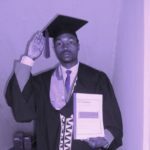 (Elias Hakizimana). He recalled the need for ownership of reconciliation programmes at all levels so as to sustainably achieve unity and reconciliation. He also recalled the role to be played by clerics and faith-based organizations (FBOs). 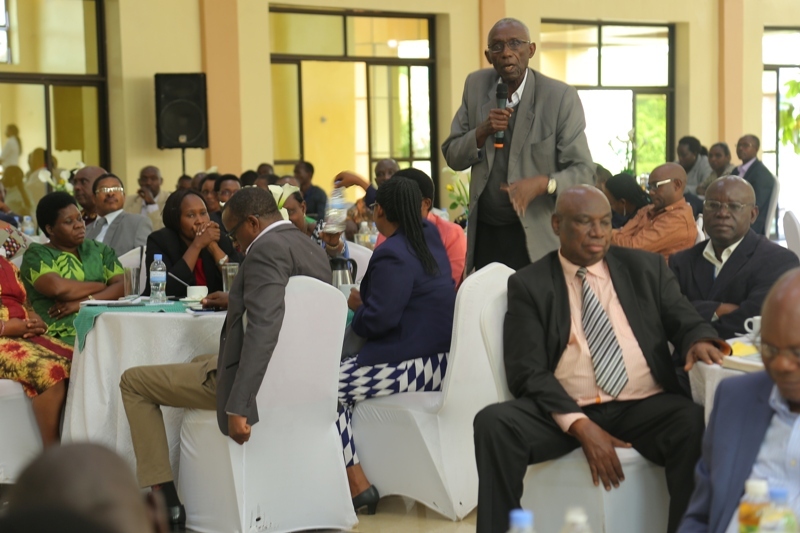 The District Reconciliation Forum was initiated by the National Unity and Reconciliation Commission in collaboration with Unity Club and districts in 2017. The objective of the Forum is to promote the culture of peace, cooperation, unity and reconciliation in both leaders and other citizens in order to promote social cohesion and cooperation to enhance sustainable development. 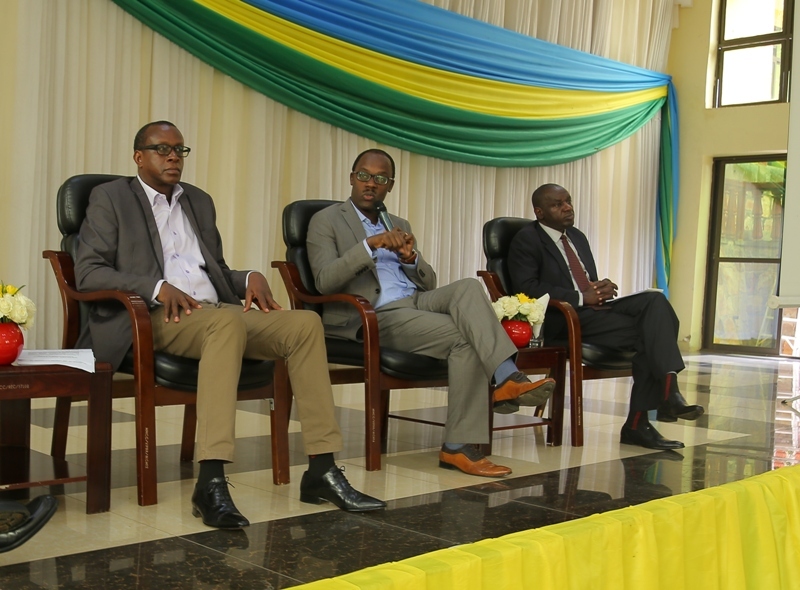 It also aimed at increasing the number of volunteers who are open to share important discussions on ‘Ndi Umunyarwanda‘ Programme. 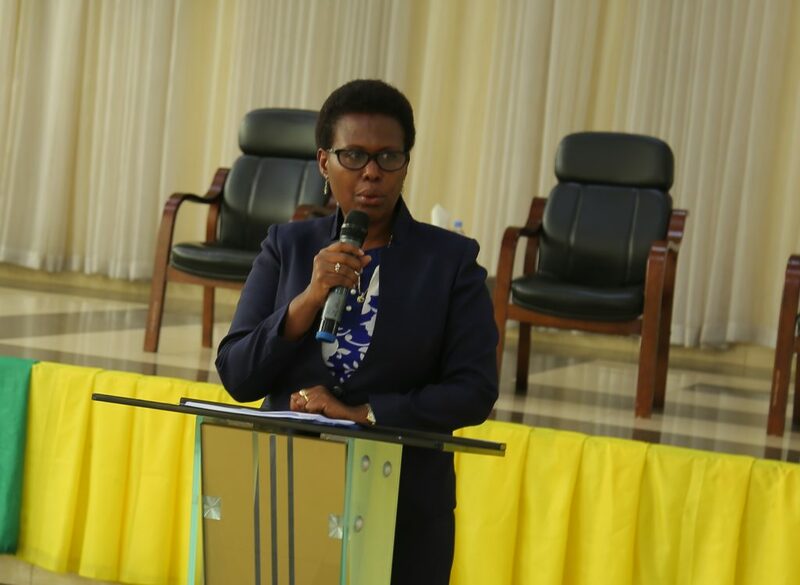 “This Forum helps to assess the status of Unity and Reconciliation in our district, the achievements and having decisions together on how to preserve them,” said Dr. Jeanne Nyirahabimana, Mayor of Kicukiro district. 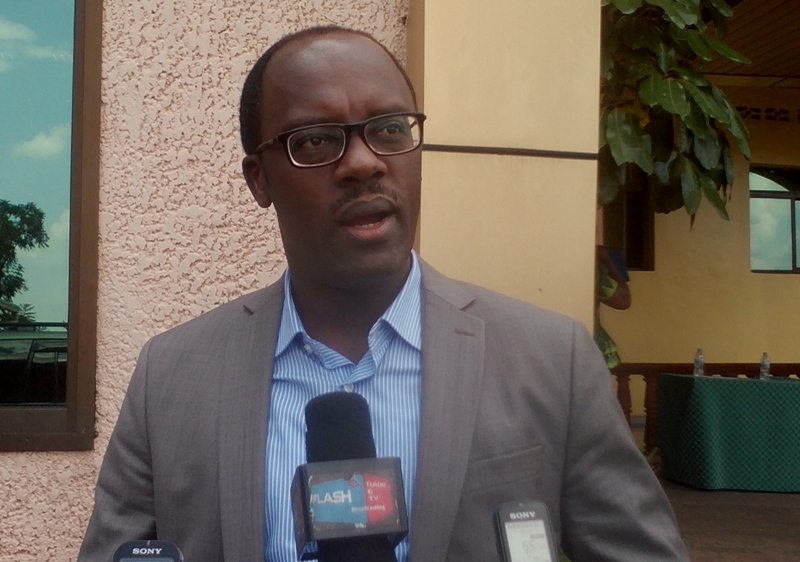 According to Dr. Jean-Damascène Bizimana, the Executive secretary of the CNLG, the first weapons to fight against genocide ideology was first of all to accept that it still persists and mull measures to uproot it..
Kicukiro district’s mayor Dr. Jeanne Nyirahabimana.